Hey there, everyone! I’m continuing to make progress in transforming my home into a smart home. I’ve made loads of useful upgrades, and all of them have been far easier than I imagined to install and set up. Case in point, this Schlage Connect deadbolt with alarm. 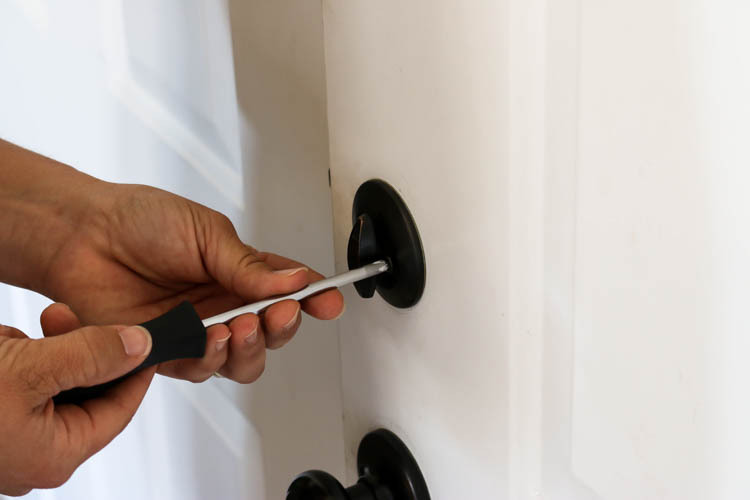 I’m partnering with The Home Depot again today to show you how simple it is to install this deadbolt and how to set it up for your whole family. To get started, I uninstalled the old deadbolt from our front door. It’s very easy to do. Just a couple of screws on the turning mechanism and then a couple of screws on the plate. Once the old hardware was uninstalled, it was time to install the new deadbolt. I followed the included instructions and attached the support plate. I set the keypad in place on the outside of the door, then ran the wires from the keypad through the hole and plugged them into the alarm assembly. I made sure everything was lined up just right, then tightened the set screw to hold it all in place. 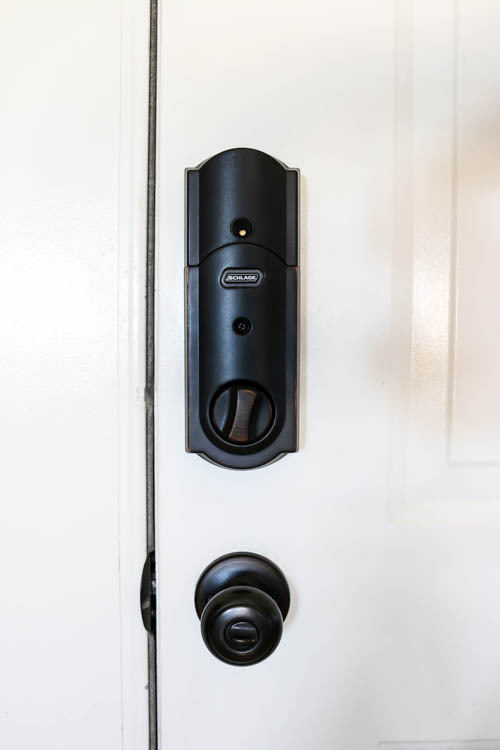 While the Schlage Connect deadbolt takes up a larger footprint than our old deadbolt, the color matches perfectly with our current hardware and has an attractive look to it to where we don’t even notice it. The alarm is housed inside the interior portion of the deadbolt and can be programmed for various uses. 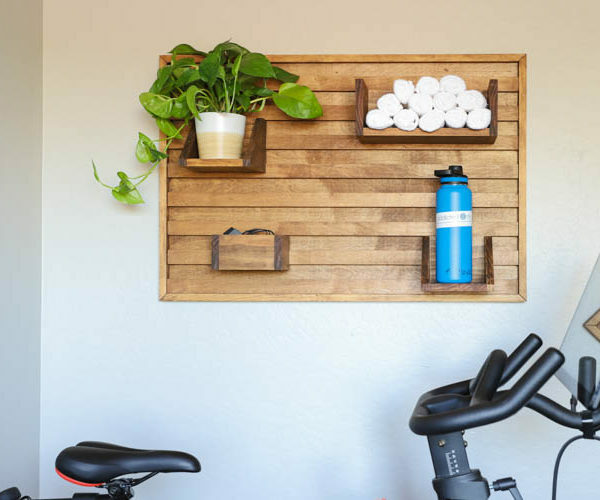 You can set it up for daily activity, which means it will beep any time the door is unlocked. You can also set it up to alarm if the lock is ever tampered with or forced entry is attempted. Once everything was installed, it was time to set up all of the codes. The beauty of this deadbolt is that you can use it from the keypad or you can set up a smart hub in your home and then use it from your mobile device. 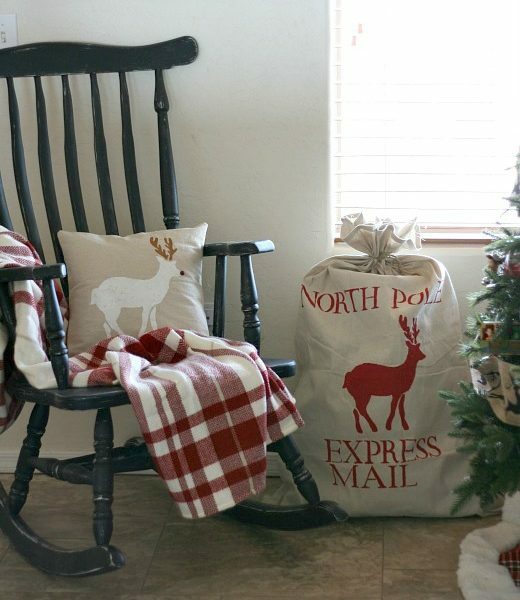 You can set up individual codes ranging from 4-8 digits for all of your household family members, as well as others you wish to have the code. You can even set it to vacation mode, which will disable all user codes if you plan to be away from home for an extended amount of time. 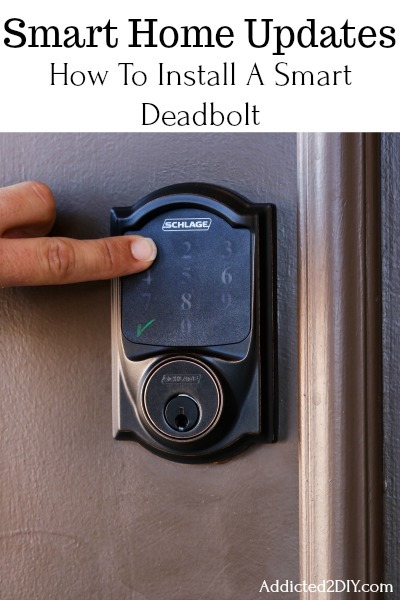 The Schlage Connect deadbolt is also equipped with Z-Wave radio, which allows for remote access. 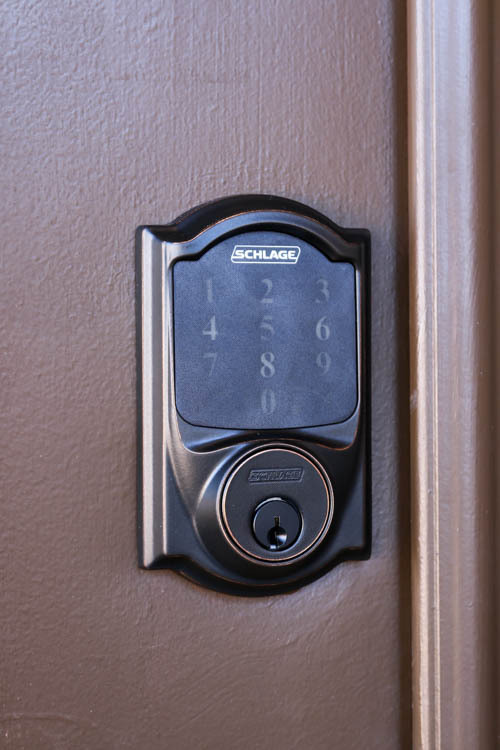 With a compatible smart hub in your home, you can access the Schlage Connect deadbolt from your mobile device. If you left for work and forgot to lock the door, you can lock it from your phone. If your mom stops by to drop something off and you aren’t home, you can unlock the door for her and make sure it’s locked after she leaves. The entire Schlage Connect deadbolt took all of 10 minutes to install. 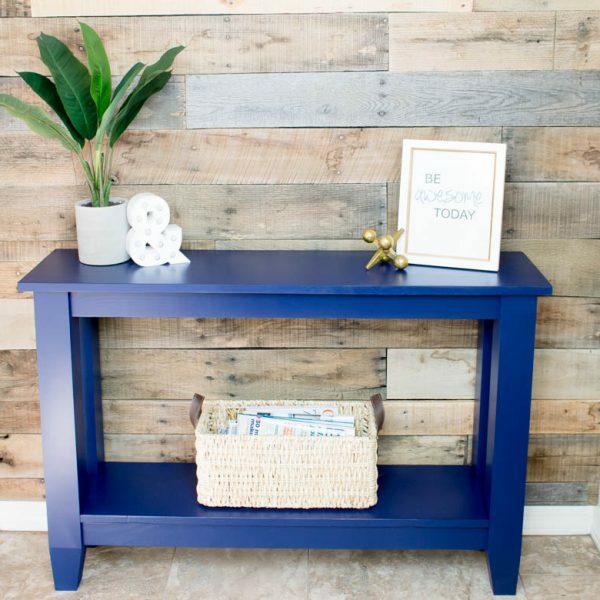 It was so simple to do and programming it is equally as easy. 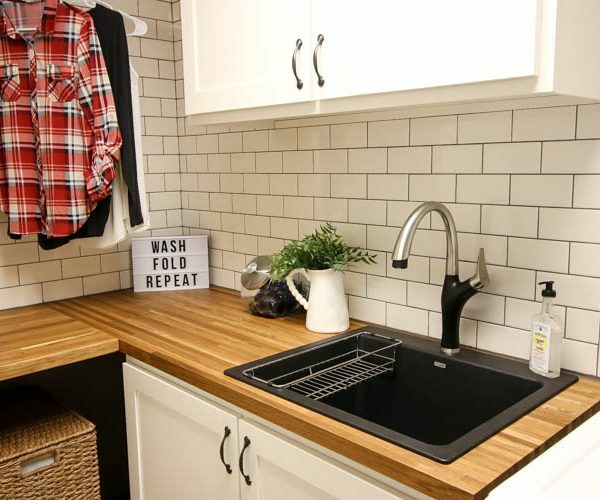 The instruction manual provides all of the code programming steps you need to take for every feature on the deadbolt. 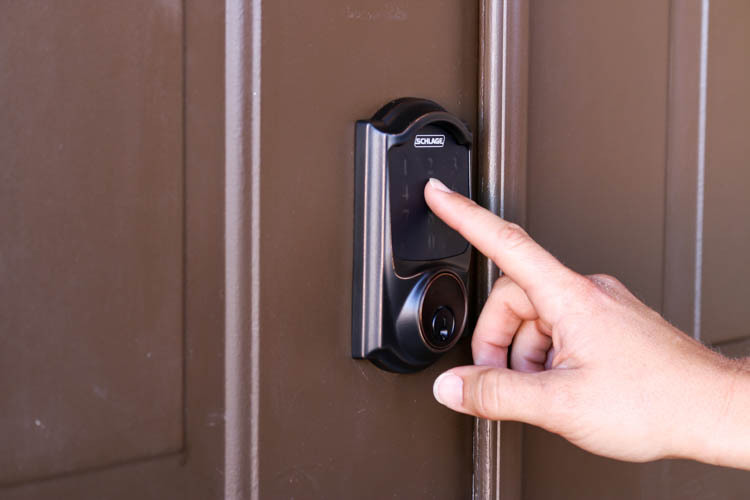 It’s essentially keyless entry for your home!